Feeling cool yet? 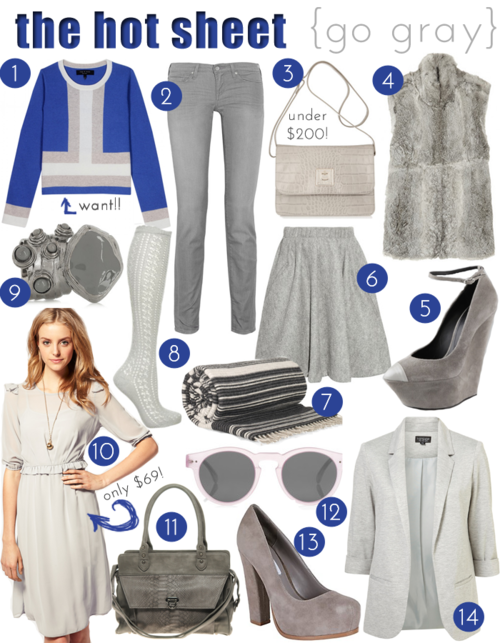 With the temps starting to decrease (finally), I’m really into cool-hued pieces, gray in particular. Here are some of my favorite gray-colored finds, starting at only $15!